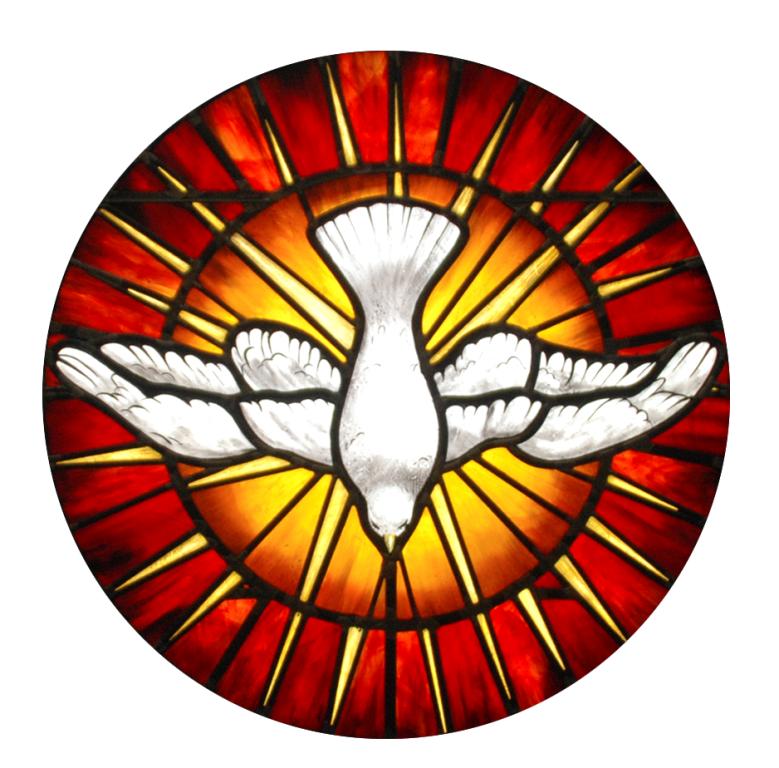 St. Columbkille’s Charismatic Prayer Group was formed shortly after Vatican II when there was a great release of the Holy Spirit in all churches throughout the world. The group meets every Wednesday, 7.00pm – 8.30pm in the Hall (room 1). The focus of Charismatic Renewal was a renewed passion for the Word of God and a desire to be able to give Praise and Glory to the Lord. As such, the prayer group spends some time in praise and worship before having a time of silence and reflection on the Word of God in the Bible. There are regular teachings on scripture for a deeper understanding of God’s Word. Following the scripture readings, there is Intercessory Prayer where we pray for the intercession of God in our world. The evening finishes with a final hymn and just as important – tea and fellowship. Our numbers are few and we would be delighted to welcome new members/visitors. If you have a desire for more of the Lord in your life through His Word, through prayer, through fellowship with other Christian brothers and sisters, why not pay a visit one Wednesday evening? You would be made most welcome if you came along to spend a short time out of your week with the Lord in Prayer and Praise.